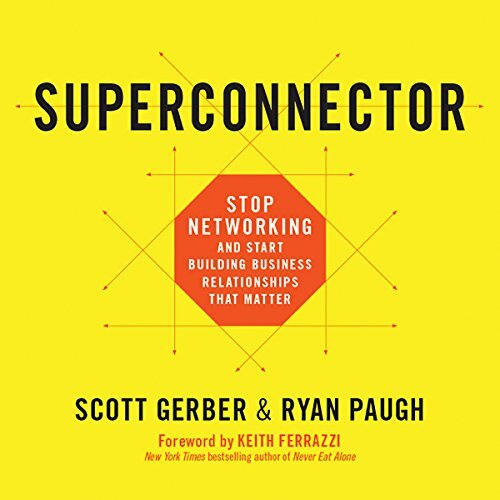 How can you become a Superconnector? 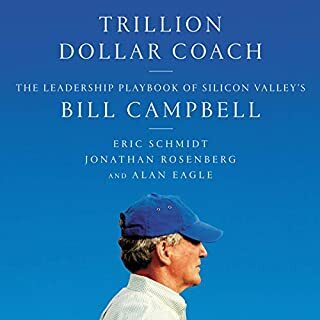 Gerber and Paugh share instructive anecdotes from a who's who roster of high achievers, revealing how to systematically manage a professional community and maximize its value. Of utmost importance is practicing Habitual Generosity, acting on the knowledge that your greatest returns come when you least expect them, and that by putting others' needs first the good karma will flow back to you tenfold. 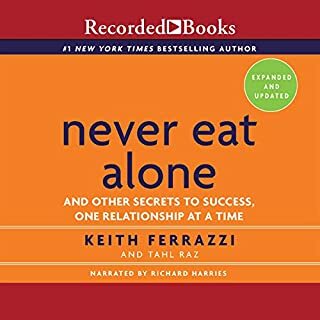 Gerber and Paugh also explore winning strategies such as The Art of Selectivity, a well-honed ability to define which relationships matter most for you and decide how you will maintain them over time. 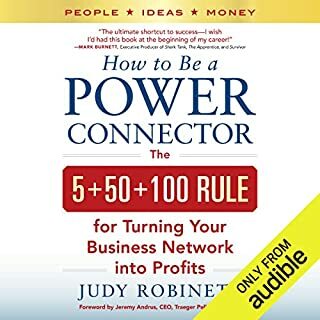 Full of helpful advice on how to communicate with anyone about anything, Google-proof your reputation, and much more, Superconnector is a must-hear for those seeking personal and business success. Giant advertisement for the author's company. It became very repetitive after the first couple hours. The authors go between an implied and occasionally explicit “what’s in it for me” approach to a giving but wise attitude toward relationship building. They use a wide variety of sources and anecdotes, but there primary foundation seems to be Adam Grant, particularly his work in “Give and Take”. 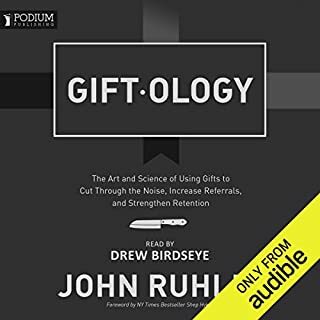 Though this book much more focused on becoming a valuable connector of others than is Grant’s publication, I found “Give and Take” expresses a much more consistent and compelling approach to reach the same end. Over all the book was just ok. Helpful in cases buy lacking or incongruous in others. 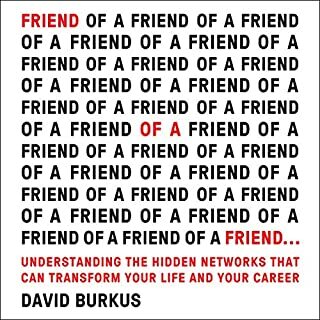 The most useful piece for me was the section on why and how to build an personal website found at the end of chapter 15. 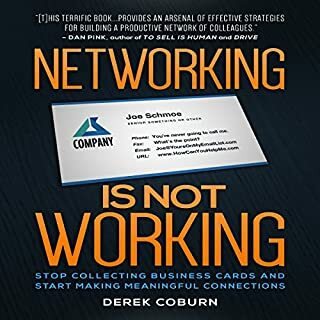 Best book about making meaningful connections and connecting people. i recommend it a lot .